A team of researchers from the Indian Institute of Technology, Hyderabad have developed a new device that promises to help detect infectious diseases at low costs and at an early stage, finds a recent study published in ACS Applied Materials and Interfaces. The device uses a biochip and a nanomaterial based on Zinc Oxide. The device has been demonstrated in rapid detection of malaria. 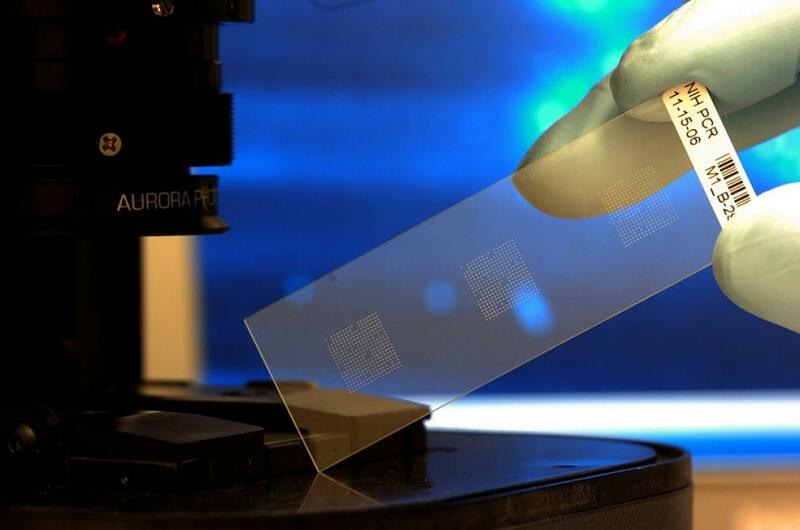 The biochip comprises of a sensing platform integrated with a three-electrode system. The sensing electrode consists of antibody conjugated nanofibers. In the case of the device which has been tested, nanofibres were conjugated with histidine-rich protein II antibodies, which are specific to malarial antigen. Upon recognising the presence of even a trace of malaria’s biomarkers in blood serum, the device registered a signal. It is calibrated to assess the quantitative level of infectious biomarker present in the sample. Samples obtained from a hospital were tested using the device. The device can also quantify the extent of infection and does not require a trained technician to use it. “It can be used as a point of care device and will be particularly useful in rural areas where diagnostic facilities are not available readily. People in endemic areas can keep the device at home and when someone in the house falls sick, they can test if there is infection,” said the lead researcher, Shiv Govind Singh. The highly sensitive device can detect malaria parasite at a concentration of even as low as a trillionth of a gram in a millilitre. This means it can detect the minutest presence of a parasite, and help detect the infection on day one itself. Singh said his team is now working to see if the diagnosis can be transmitted to a medical professional via a smart phone. They are also working on a device which can detect several diseases in one go. Splendid work was done by the IITan's.